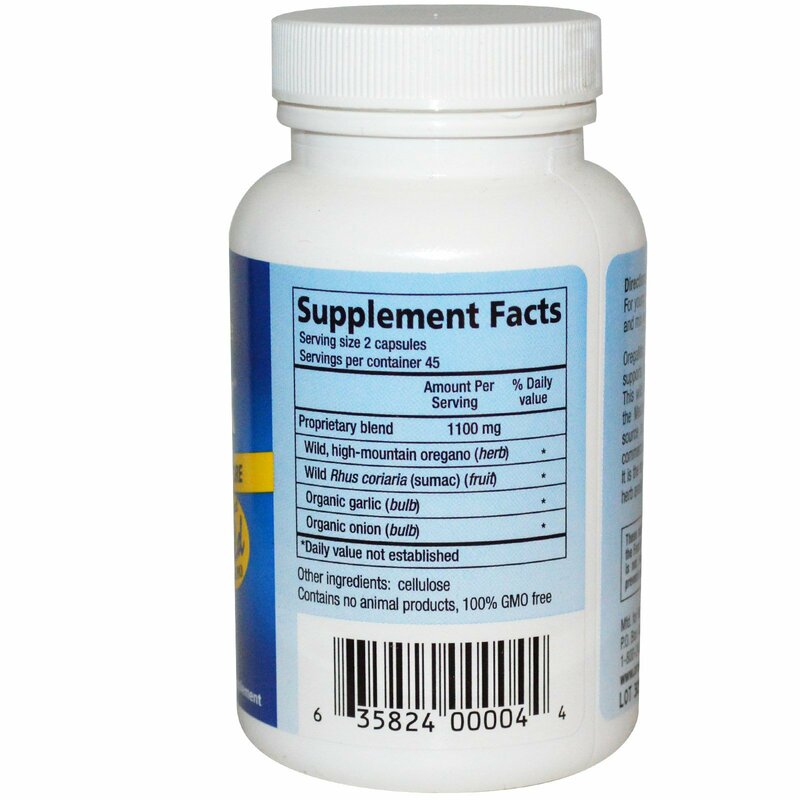 OregaMax, the original wild oregano formula, supports natural mineral intake and more. This wild oregano grows directly on rock in the Mediterranean mountains, making it a source for natural trace minerals. 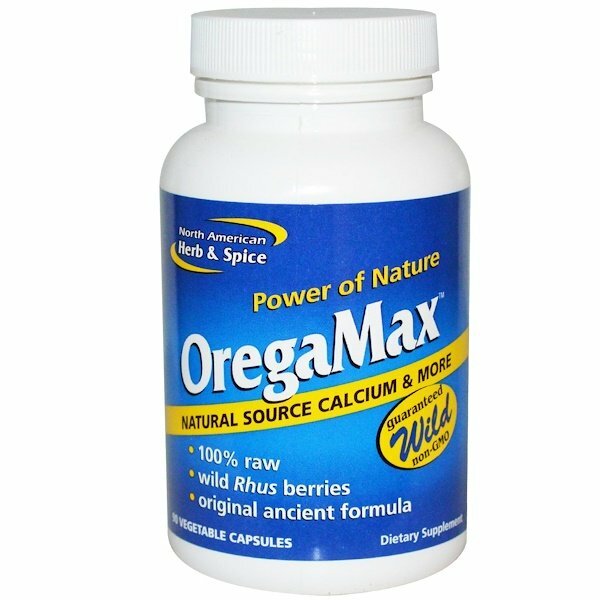 Unlike commercial oregano, OregaMax is undiluted. It is the most potent wild oregano whole, raw herb available. Directions: Take two or more capsules daily. For young children or pets open capsules and mix with food or drink.